You can watch the brief clip over at Collider, where Roven adds a few more post-production details. Zack Snyder decided to shoot the additional scenes, after he screened a rough cut of Justice League for fellow filmmakers and friends. That's according to The Hollywood Reporter that broke the news of Zack leaving the film in the hands of Joss Whedon (who had been writing the new dialogue), to deal with a family tragedy. There is no word yet on when the new Justice League scenes will be shot. But with Henry sporting a very different look for Mission: Impossible 6, we're guessing his scenes may have to wait until he's done filming that movie or you know.. fake moustache it is! As always, we'll keep an eye out for the very latest and pass it on to you guys. Do you have any information regarding Henry as a possible Prince Eric in a proposed Disney live-action The Little Mermaid? I saw it trending a while ago that "fans think HC would be a perfect fit". I respect you as a solid source of truth rather than rumor, and since you haven't mentioned it, perhaps it isn't true. That's really kind of you, thank you. 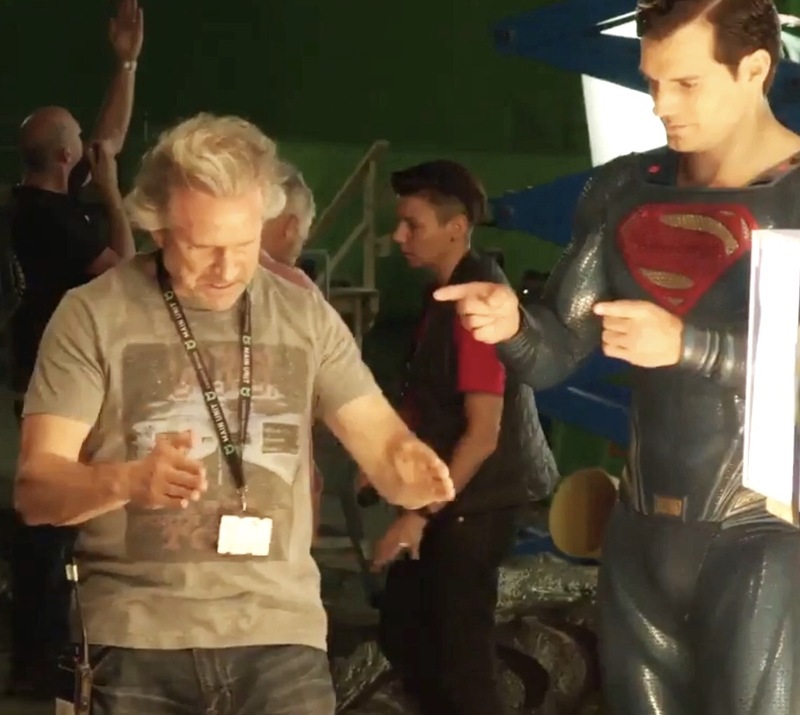 As you know we support Henry in any role he chooses to take, but that buzz as far as we know is just fan-casting. If that were to change, we'll definitely let you know. I think it's interesting that Roven mentioned Amy & Henry as being hard to schedule, it sounds to me like it could be more Lois & Clark scenes, that would be fantastic!! I would have to agree with you. It was something that was sadly lacking in BvS. We need more Clois. It would be especially difficult with Henry haveing a moustache!!! They will have to edit it out or he will have to shave it off and grow or glue in an artificial one again for filming the rest of MI6!!! Hey! does anyone know were Henry is right now? I mean, the paris scences are finished a while ago and new zealand starts someday in june, in London happend a horrible attack again and he did not post a message like he did a few weeks before. My question: Is he and his family in London okay?? Hello Again Mr Cavill I want to express my Deep Respect, well wishes and concern for The people of London. As they face uncertain odds following the recent Attacks of your hometown. I hope you and your family and friends are safe. To all of the families recovering from the negativity. NYC - HCN - and the WORLD will keep you in our heart's and prayers.